Due to the growing interest in essential oils and the overwhelming demand that I have received to share more of my knowledge on essential oils and why I exclusively use Young Living, I am excited to kick start 2018 off with my essential oils tribe by hosting TWO free essential oils gatherings on 13th and 21st January to answer all your questions and to help you navigate the field of essential oils. Make 2018 the year that you rid your house of all toxic chemicals and healthy swap to natural nourishing products. In this jammed-packed information session we will be covering a brief overview of the essential oils basics, the Young Living Premium Starter Kit containing 11 essential oils, the Young Living toxic free make up range and some of their other essential oils infused products. We will also be hearing from expert body worker, Bruce Scott, on how he incorporates the oils into his practice with profound benefits to his clients. And we will hear from naturopath Lynn Mann on how you can support your and your family’s health by using essential oils. Health is very much multifactoral (and you might have heard me bang on about the importance of the 8 foundations of health which I blogged about earlier this year here and here). Since I started using and falling in love with Young Living essential oils two years ago and learnt how to incorporate them more and more into my daily life, I have felt so much calmer, happier, and healthier. My emotions are more on an even keel with fewer lows. My sleep is deeper, my skin is glowing like never before, my metabolism has increased, and my kids are so much more chilled out. There’s less fighting, yelling and screaming in my house. I feel more empowered in becoming my own alchemist when niggles arise, and I have drastically simplified my life and have saved a heap of money on personal care products and household cleaning products that are now redundant. In short, essential oils quickly became another tool in my health tool box to increase nourishment and decrease toxicity in my home and body. I was surprised at how easily and effortlessly I was able to incorporate essential oils as a beautiful and powerful adjunct into each of the 8 foundations of health to turbo charge or enhance my and childrens’ health and well-being to take it to the next level. And I love sharing all this with you so that you can experience the magic in these oils too. Lynn Mann, naturopath, will be leading a discussion on reducing the chemical burden to protect you and your family. Bruce Scott, The Body Magician, will be discussing how he uses essential oils in his body work sessions with clients. 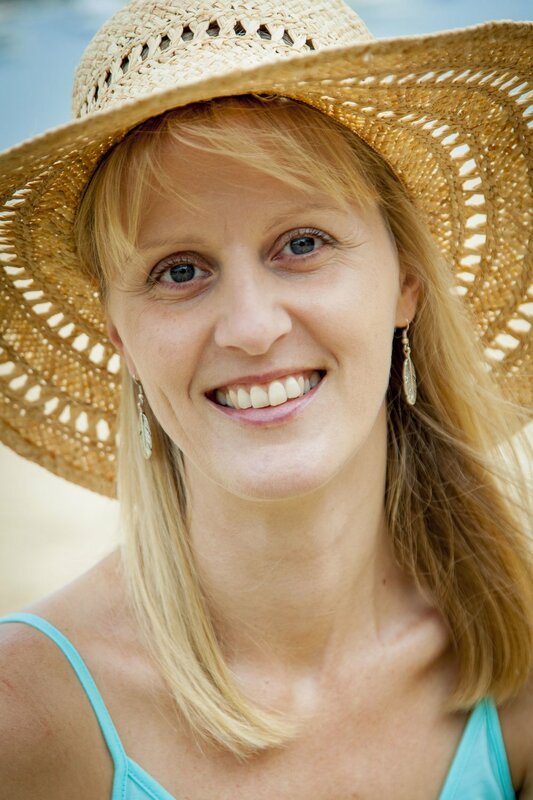 Elizabeth Gageler, founder of health and wellness blog Cheeky Coconuts, and advocate for organic chemical free living, will showcase the Young Living Savvy Mineral Make Up range. Lisa Wood, founder of Gyrotonic Sydney, will showcase some new Young Living products as well as existing ones. Organic afternoon tea of essential oil infused raw treats and herbal tea, and filtered water infused with lemon essential oil. Opportunity to ask questions about essential oils generally, or any Young Living products specifically, including their new Savvy Minerals make up range. Those who want to learn new things and immerse themselves into our tribe of like-minded people! I look forward to seeing you at the gathering!